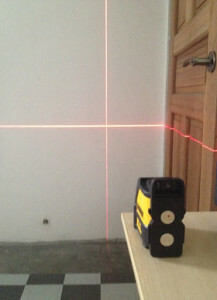 What serves as the best laser level will largely depend on your intended usage. For simple lines and wall layouts, the Black + Decker level is budget friendly, providing the bare essentials necessary to get the job done. 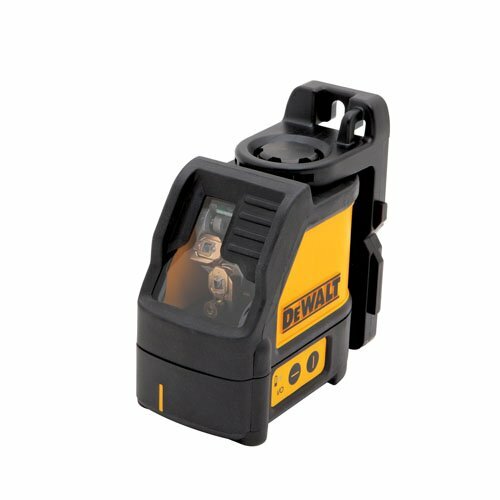 Other craftsmen and hobbyists may prefer a more complete laser level such as the DeWalt, that serves multiple functions for the sake of simplicity and speed. Each of the top picks presented here fills a different niche, but all three are leaders in their class. For a simple cross line laser, the DeWalt DW088K is one of the most reliable out there. It’s built DeWalt tough, and operates for hours on 3 AAA batteries. Clearly visible lines can be projected up to 100 feet, and includes a pulse mode to detect a portable marker. With a tolerance of 1/8″ at 30 feet, this is one of the most accurate laser levels available. The self-leveling feature makes it so as long as the tool is within a few degrees of level, the pendulum takes care of the rest. 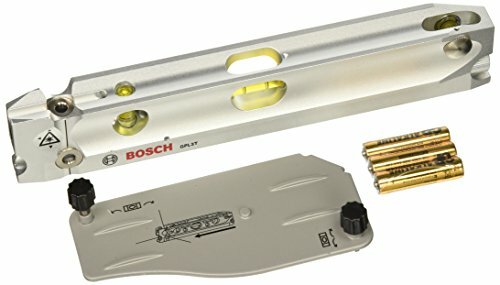 The pivoting base will accept a 1/4” thread for a tripod or other connector to assist with marking along studs, outlet heights, and more. Of our top picks this is the best laser level for simple layouts and checking the level of walls, trim, or other items. The DeWalt cross line laser is a fast and easy tool. It’s made to be extremely functional in layouts for everything from flooring, subfloor leveling, hanging drywall or kitchen cabinets, and ceiling tile and is perfect for professionals and DIYers alike. It can stand up to jobsite roughness, featuring a hard plastic case that is small enough handle easily but powerful enough for working long spans. For situations that require a different type of functionality, the Bosch GPL3T is another level to look at. It casts level, plumb, and square lines as well as grade points, and includes bubble vials for leveling and precision. With the patented splitter, the unit casts all lines from a single diode, increasing efficiency and accuracy. The kit includes a 20” tripod and the laser unit accepts a 1/4” inch thread for compatibility with other tripods. The kit even includes a belt pouch and the 3 AAA batteries to get you started. The only serious complaint is that the line loses coherence towards the end of the 100 ft. range, growing slightly larger and fuzzier. This could cause minor fluctuations over long distances but can be easily overcome by using intermediate checks. 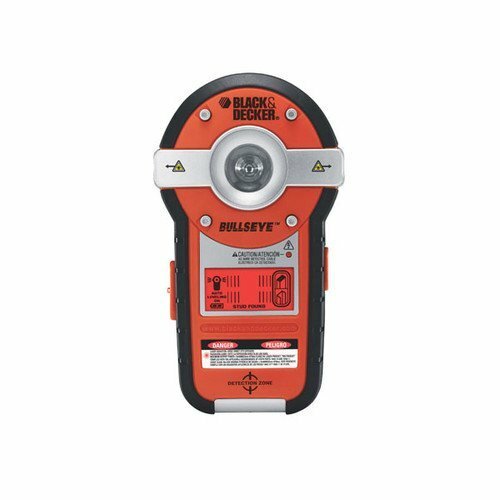 For carpentry and sheeting applications, the Black & Decker BDL190S is made for light to medium construction or home use, combining a line level with a stud detector. It uses a proprietary auto-leveling design that increases accuracy and is powered by 2 AA batteries. It works on wood, drywall, plaster and other surfaces, and will detect wood or metal studs, nails, screws, metal pipe or electrical wiring. It does not provide a connector for a tripod, and is a little bulkier than necessary, and the only other disadvantage is that the beam is only accurate to about 50’ before it begins to lose cohesion. The bullseye laser is designed to do two very simple jobs, and it performs those functions well enough to earn a spot as one of the top laser levels for handymen or home enthusiasts.